Spring Cravings + Brief Thoughts On Inclusive Sizing. I have two things to say about this round-up. It is, at first blush, a bit of a hot mess but it’s also very me (great basics, pretty dresses, crazy-ish accessories). I’m also VERY into red right now (helllllo to this TANYA TAYLOR DRESS OF MY DREAMS! ), which definitely shows. The second thing is something I’m going to talk more about in tomorrow’s post. Everything here is available in an extended range of sizes – at the very minimum up to a size 16/XXL. We had some great talks in the DMs about inclusive sizing and I’m going to challenge myself with which brands I shop + share here but that is for tomorrow’s post! It took me a lot longer than usual to pull together this roundup. Like, several hours. I’m not saying that for head pats but rather to say that it really opened my eyes as to how hard it can be shop if you are above a size 10 or 12. It was pretty eye opening to see how many of my favorite brands and retailers only carry up to a size 12, sometimes a size 10. This bummed me out on so many levels – I was annoyed at myself for not having paid much attention, and annoyed at so many of my favorite brands and retailers! If anything, it enforces how necessary it is for me to do this: if I was annoyed trying to find things in every size, I can’t imagine how annoying + potentially heartbreaking it is to SHOP. So here we are; I hope you guys enjoy the roundup and please let me know what you think! Again, I will be speaking more about this in tomorrow’s post so make sure you come back for that. Also worth noting: Le Blanca makes some of my absolute favorite swimsuits and they’re available in up to at least a size 16. (I have this one, which is also available in extended sizes here). So I bought this one for Holbox. Why We All Need to Care About Inclusive Sizing + a Challenge. 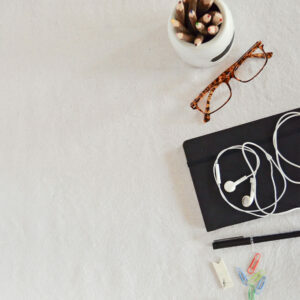 Reader Favorites: The Best True Crime Podcasts. I hadn’t really thought about it, but agree that yes, inclusive sizing needs to go both ways! I can relate Charmaine! Yay for more size inclusiveness across the board. Even though I’m not plus size, sizing is definitely something that bums me out. I mean, I understand why brands might not do it, because it’s a minority and it’d be more expensive for them to make clothes in bigger sizes but when you think about it, would it really? Most brands I shop at have plus size ranges so what would be the difference in making new pieces in bigger sizes or making the same pieces from their regular range in bigger sizes? I have to applaud Asos in that sense, they have so many of the same piece in plus size, regular fit and petite. Brands need to be more inclusive, definitely. And about your picks, the accessories definitely caught my eye, the earrings are gorgeous and that blue box bag is absolutely amazing. The average American female is a size 16. I’m not american so I was speaking from the brands I know in my country. Hey Marta, yeah, to Megan’s point the average American woman is actually between a 16-18 (read this post! https://www.byrdie.com/average-body-weight) I had thought it was a 14 but was doing some research. Glad you liked the picks! I also love Le Blanca swim and am glad to see they have a wide range of sizes available. I don’t think you’ve posted anything from LOFT but they offer petite, regular, plus and maternity sizes and do a good job of incorporating a full range of size models into their advertising. At first glance LOFT can seem “basic” but their clothes fit and wash well -great work basics and really good sales!! That is so good to know, thank you!!!! I like LOFT a lot but I always forget about them… not sure why, they just haven’t been top of mind! I really appreciate you taking the time to look for options for people like me! I really like Universal Standard as a brand (their values) but a lot of their clothes just aren’t really my style! That’s the only reason I haven’t worn them more. I keep checking back to see if there will be things I like but I haven’t really been wowed. (As an aside my friend Lydia Hudgens (@lydiahudgens) is a huge fan and wears their stuff so well. It’s really annoying to not be able to shop at regular stores! I’ve lost 58 pounds now and one of the things I’m most looking forward to is being able to SHOP at most stores (one size away now!). Plus-size stores really don’t have many options and I’m tired of going into stores only being able to shop for shoes and accessories. Thank you for touching on this, Grace! PS – a really stylish plus option I love is Premme.co – it’s my friend’s line and I selfishly wish they carried ALL sizes! This is great Grace! I am currently the average American woman. It was so much easier when I was thinner to find sizes. The Gap and Old Navy are great for basics. That’s another reason I thought it was important to mention larger sizes for bras and lingerie. Target has a cute new line of lingerie/bras that are very cute and affordable. Thank you for doing this, it is so helpful! I love that swimsuit and need a new one! Sorry, I totally had the heart eyed emoji with that comment but I guess it doesn’t show up once published! I’m doing my best! At the end of the day I care a lot about quality and don’t want to highlight brands I haven’t personally tried. Tanya Taylor is a brand who is highly committed to both high quality AND inclusivity, which is hard to find. 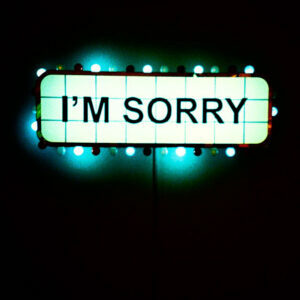 YES, SORRY! I had to quickly clarify that it was not intended to be a rude comment but more of a OMG I LOVE THIS DRESS but can’t afford it comment. And I completely understand why you include pieces such as this! Thank YOU! HAHA it made me laugh because it immediately changed the tone of the comment so much!!!! Also seriously, always happy to track down budget friendly options for you! Wow those shoes. Love them so much! Thank you! They’re so comfortable too!!! That’s a great initiative Grace, and I’m in the single digits but my sister is not, when shopping for her I’m always so disappointed in my favorite stores and that was such an eye opener for me. The average women is not in the single digits, it’s like some designers purposely don’t want some women to wear their clothes. It’s HUGELY eye opening!!! Planning on doing as much as I can to help spread the word. Haha wore that Rebecca Minkoff dress yesterday for a work thing in Arizona. Loved the shoulders and great with flats. Ahhh love it!!! It’s so cute. A few years ago I went on Prozac after a bout of major depression and went from a size 8 to a size 12 in a short time. It was really frustrating when I realized that a lot of my favorite brands were no longer would be options for me. As you pointed out, it can be frustrating to shop regardless of your size, but the added stress can be tremendous and defeating. In the last two years I’m almost entirely stopped shopping in-store because it feels like punishment. Thank you for including this post and addressing this issue. I’d also like to take a moment to point out that Madewell & JCrew have extended their sizes, as well. I was in their largest jean size at one time but now they offer most denim cuts in sizes up to 37! Thank you for sharing your experience Mychal. I hope I can be a better resource for you!!!! 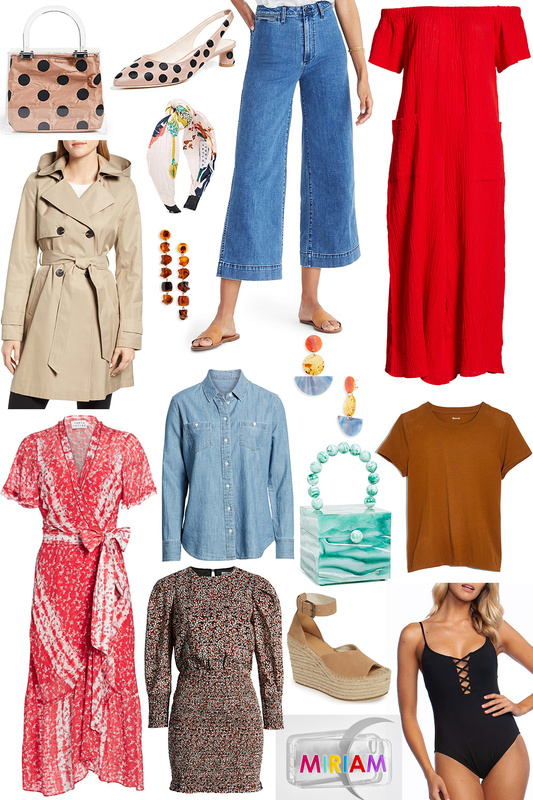 I’m going on vacation soon, so all of these picks are right up my alley – especially that gorgeous red wrap dress! So beautiful! Couldn’t agree more – we all know how awful that feels and we are among the lucky ones!!! I’m excited to share more and hopefully help with change. LOVE this Grace – excited to see more! Really enjoyed learning about everyone’s stories in the comments as well. Thank you so much Beverly! I felt the same!!! Thank you so mich, Grace! Growing up I was tiny and flat chested. In my 20’s I developed a disease which made me gain a ton of weight. It has now been a challenge for about 15 years. When I walk into Talbots, they always say oh the plus size area is this way! I’m like thanks for calling me fat publicly. I’m sure I couldn’t have found it on my own. So many stories I could share. Thank you for trying to help us. Oof. If I’ve learned anything from reading all of these comments it’s that everyone has a bad story like this. Thank you for sharing! Just ordered the Halogen trench! I had been eyeing it for about two months, and your post encouraged me to go for it. (#graceatwoodmademedoit) So happy it comes in 1X! YAY – let me know how you like it!! !